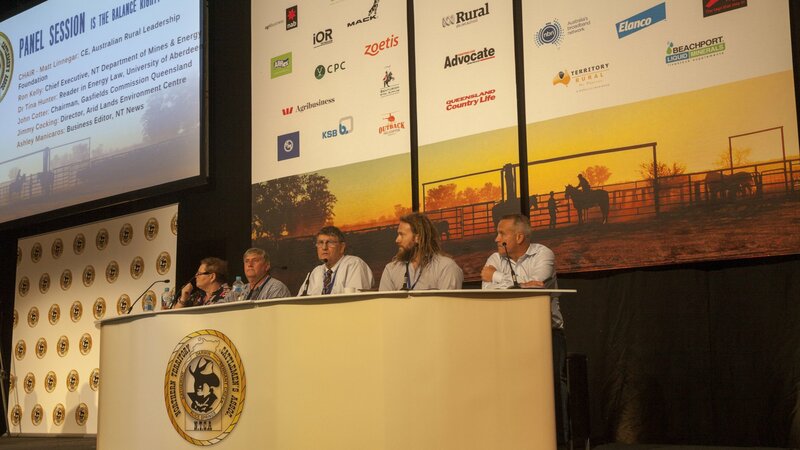 The 32nd NTCA AGM and Industry Conference was a two-day intensive program hosted by the NTCA Barkly Branch in Alice Springs, 17-18 March 2016. 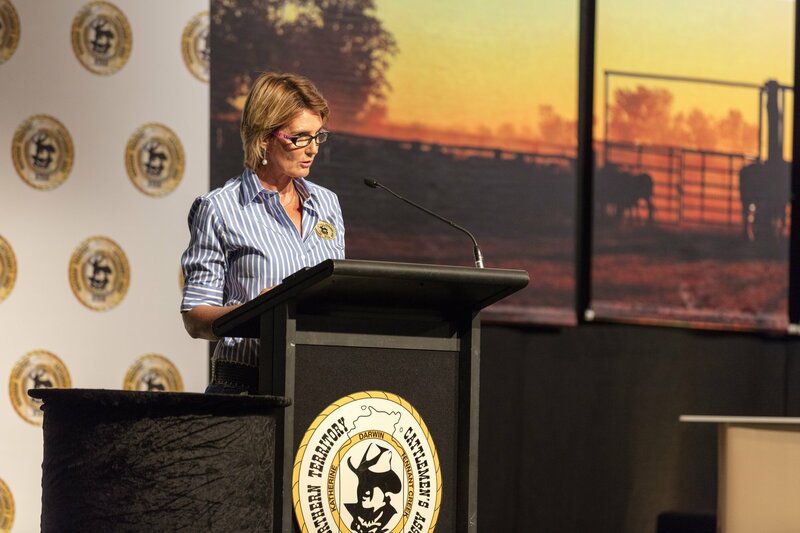 The event challenged our industry to consider and discuss the emerging issues facing current and future generations of producers. 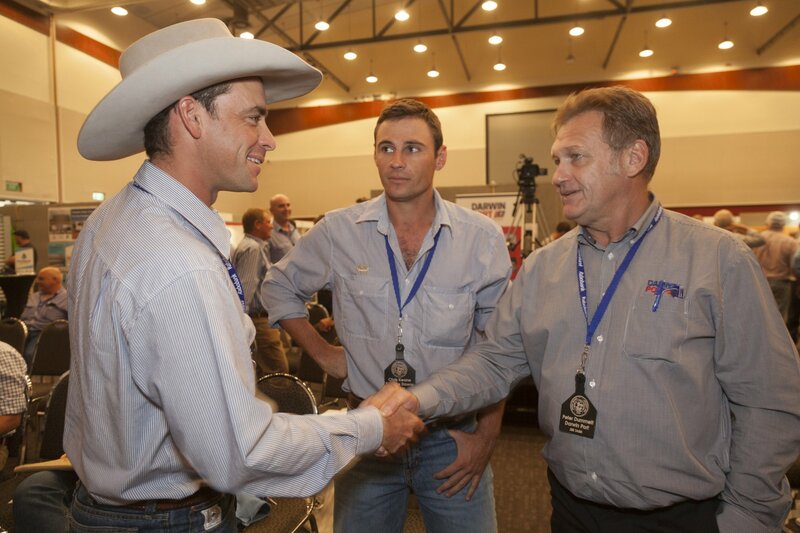 Delegates included northern cattle producers, industry associates and Federal and Territory Government Ministers and representatives, as well as overseas guests. 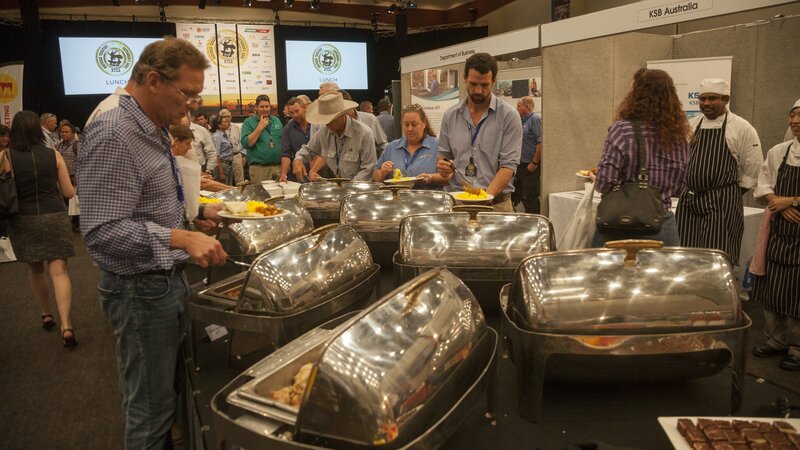 The event program included a number of corporate and social occasions that offered opportunities to partner with the NTCA through sponsorship and endorsement. David is Managing Director of the Investment Bank Kidder Williams Ltd, which specialises in Mergers, Acquisitions and Capital Raisings in Agriculture, Food and Beverages. He has advised many of Australia’s largest aquaculture, dairy, almond, sugar, grain, fruit and fertilizer companies, being well known as long-time corporate advisor to Bega Cheese. David is not just an Adviser; he bought the bankrupt salmon producer Tassal for $42m, turning the business around to create Australia’s largest aquaculture company now capitalised at nearly $800 million. 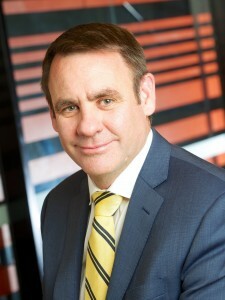 He is also one of the largest owners of water in Tasmania. When the Tasmanian irrigation system faltered through lack of farmer interest he bought all the remaining water to allow the scheme to progress. Foreign Investment: Who owns the farm and does it matter? The balance between family, corporate, and foreign ownership. Angus is a senior analyst, responsible for research and analysis on the local and global animal proteins sectors, with Rabobank’s Food & Agribusiness Research and Advisory team. This team is charged with analysing developments in food and agricultural markets and industries, and advising the bank and its clients on strategic implications for their businesses. 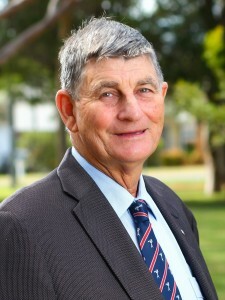 Angus formerly held roles at NSW Farmers Association, including policy director for Economics and Livestock, giving him a wide exposure to Australian farming operations and issues including policy development. He holds an honour degree in Agricultural Economics from the University of Sydney, with majors in Agricultural Economics and Marketing. He also holds a masters in Accounting from Curtin University in Western Australia. Free Trade Agreements: More Aussie on global plates. Balancing our customer demands...can we achieve it? Dr Hunter is the Co-Director of the Aberdeen University Centre for Energy Law (AUCEL) and the Associate Professor in Energy Law at the University of Aberdeen. She teaches and researches in the UK, Australia, Norway, Canada, the USA and Iceland in the area of national and international petroleum law, resources law in the Arctic and shale gas law. Her expertise in the regulating of petroleum activities has been sought by many governments. She has analysed petroleum laws in numerous jurisdictions, drafted legislation and consulted to governments, industry groups and NGO's worldwide. 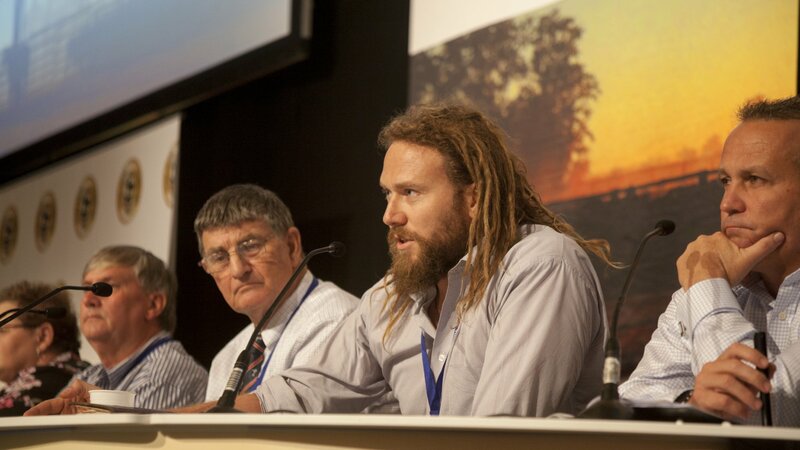 Dr Hunter is a member of the EU’s European Science and Technology Network on Hydrocarbon Extraction and was previously a member of the South Australian Roundtable for Unconventional Gas Projects, and the working group for the Queensland Modernising Queensland Resources Acts Program. 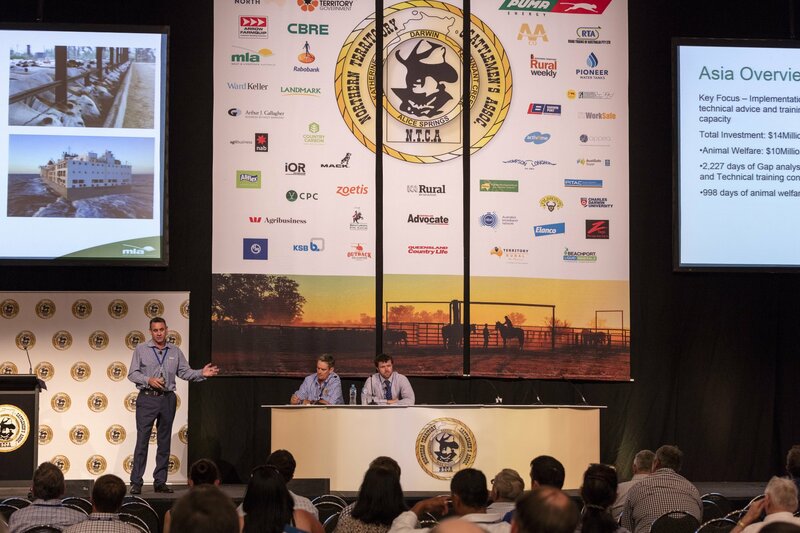 The balance between petroleum resource development and pastoral industry sustainability. Is the regulatory framework in the NT robust enough to accommodate co-existence? 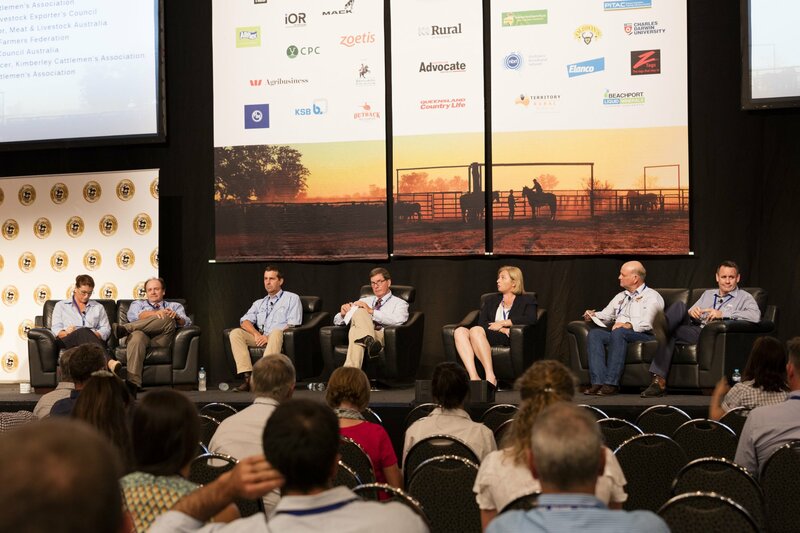 John Cotter, Chairman of GasFields Commission Queensland works with his fellow Commissioners to manage and improve sustainable coexistence among rural landholders, regional communities and the onshore gas industry in Queensland. 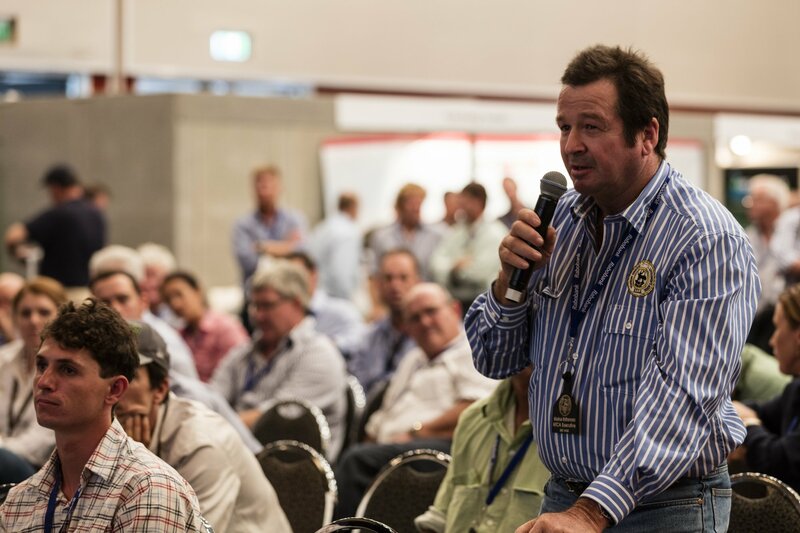 Mr Cotter is a landholder and beef producer with more than 30 years of experience in rural advocacy. 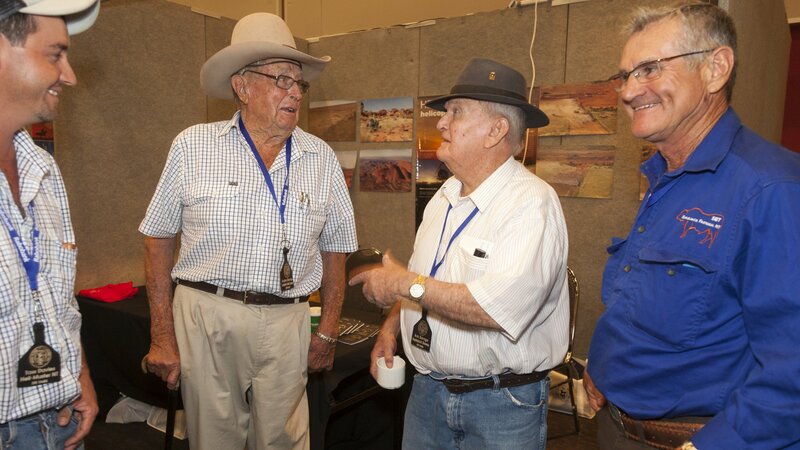 He is a former President of AgForce, the peak rural industry organisation in Queensland and has successfully negotiated the rights of rural property owners in challenging times. 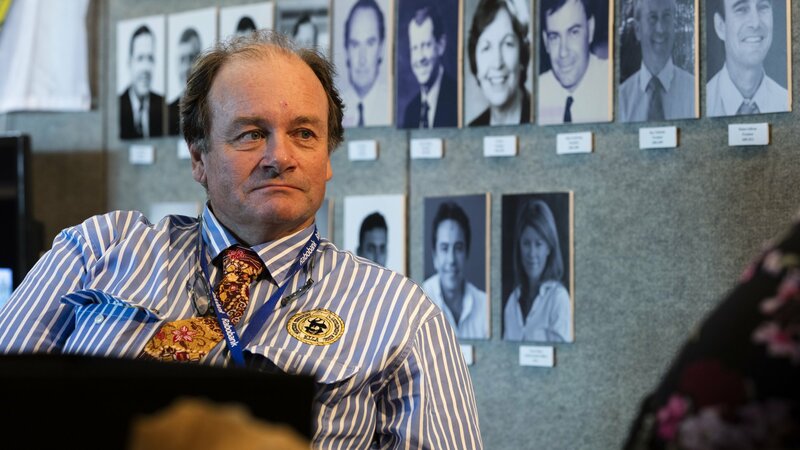 Mr Cotter has a track record of bringing onshore gas company senior executives, landholders, heads of government and advocacy groups to the table and leading open and frank discussions. Avoiding conflict: lessons learnt in the East. James’ career spans 15 years in professional services at KPMG and ANZ Banking Group with a consistent specialist focus on agricultural business. A mobile approach to his career resulted in roles managing Institutional Banking portfolios in New South Wales, Queensland, the Northern Territory, Victoria, and China. 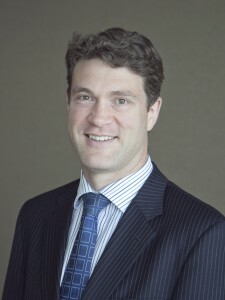 James’ appointment as CEO of Sanger Australia in August 2015 resulted in his return to Australia after four years based in Shanghai as Head of Agribusiness, China at ANZ. 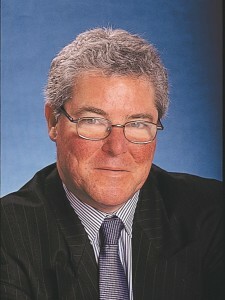 During his time in China, he served 2 terms as a Director of the Australian Chamber of Commerce in Shanghai. 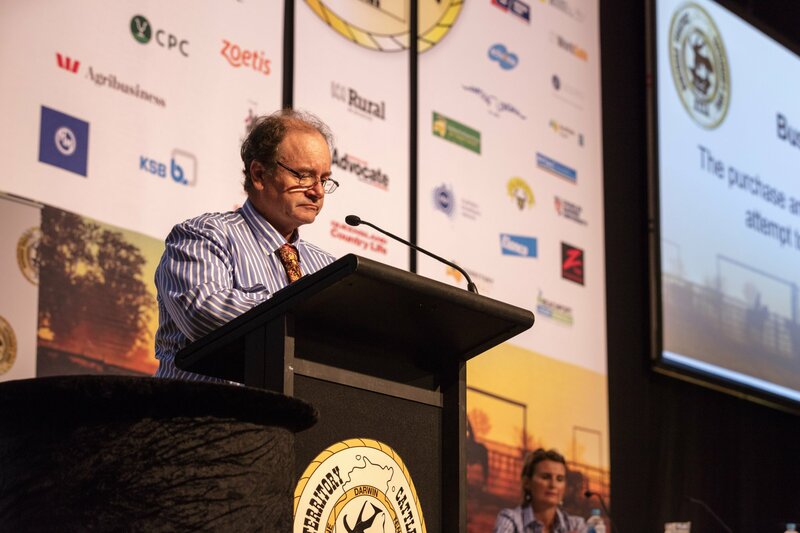 James is a Director of the Australian Meat Processor Corporation and a Councillor on the NSW Export Meatworks (Beef) Processor Council, and the National Export Meatworks (Beef) Processor Council within the Australian Meat Industry Council. E-commerce – Digital beef road to China: 100 million customers at the click of a mouse. Richard joined MLA as Managing Director in June 2014. The fifth generation of a beef and sheep farming family from Monaro NSW, he began his working life as a Rouseabout and Jackaroo. He has spent more than 20 years serving livestock producers as a Stock Agent and Auctioneer across NSW, where he still farms beef. His drive to see Australian Agribusiness thrive has led him to hold various executive positions, including Head of Live Export and International Trade, and Managing Director of Landmark Operations Australia. 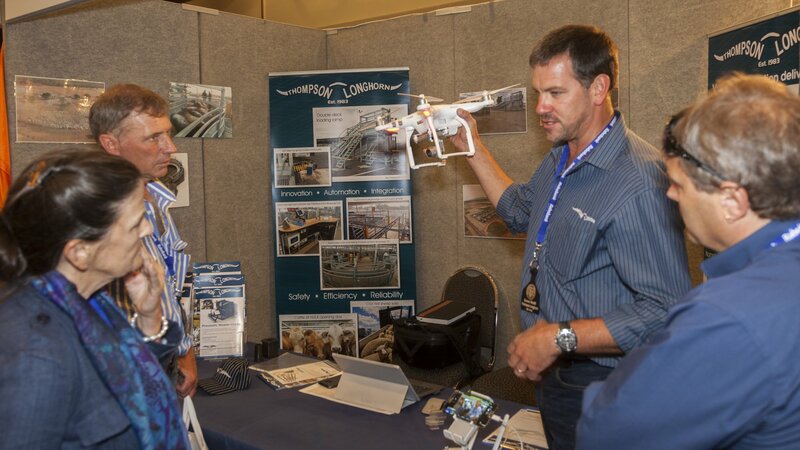 In addition to roles in Agribusiness, Richard has held executive positions in retail, manufacturing, logistics and warehousing with Woolworths, Coca Cola, Wesfarmers and Toll Holdings. 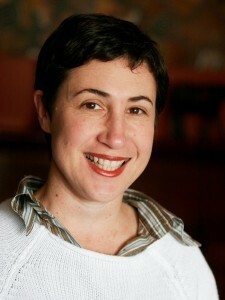 Jill is regarded as a dynamic speaker both in Australia and overseas. 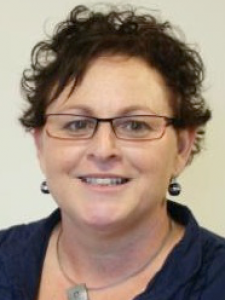 Jill and TRM specialise in areas of capacity building for businesses and individuals specifically in the areas of leadership and performance. She delivers the company’s well known Power of Engagement and Leaders Bootcamp programs which have been successfully conducted throughout Australia and South Africa. 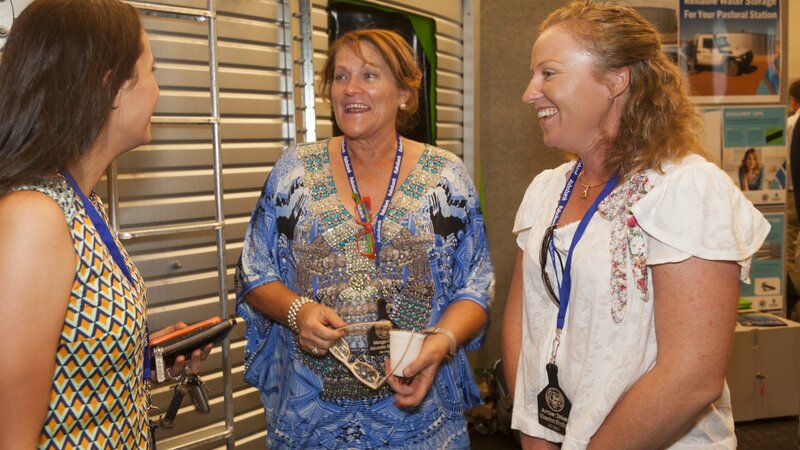 More recently they have been engaged to write, deliver and train presenters for a specialised program in the US. With a background in company administration, Jill now specialises in the areas of engagement, self mastery, communications, conflict and negotiation. Harnessing the Future: merging new ideas with established practice. 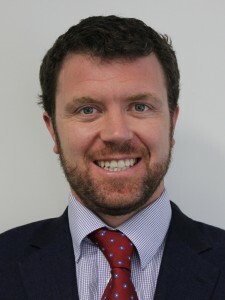 The Australian Rural Leadership Foundation is led by Matt Linnegar, who carries years of experience in rural, agricultural and representative roles, and is himself a Fellow of the Australian Rural Leadership Program (ARLP). 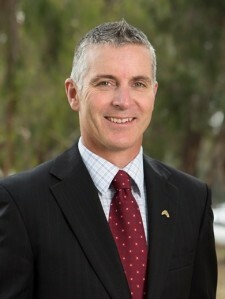 Matt joined the Foundation in mid-2014 after a successful three-year period as CEO of the National Farmers' Federation. He brings almost 20 years in agricultural representation – including roles in irrigation, rice, and meat and livestock industries. He has held an array of roles in leadership and management, including as General Manager, Corporate and Customer Operations at Murrumbidgee Irrigation Ltd and Executive Director, Ricegrower’s Association of Australia. PANEL SESSION CHAIR - Is the balance right?